My husband’s favorite dessert in the world is cheesecake. We just found this amazing recipe that tastes just like the real deal. 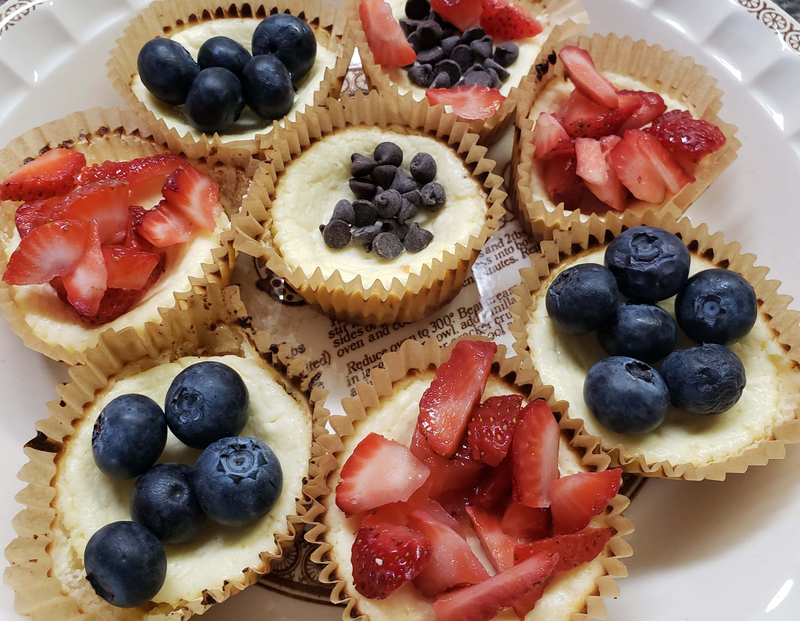 Check out these other delicious keto cheesecake recipes!